Seeing these brought back memories of a glass dish/ashtray that I keep at the back of a kitchen cupboard! 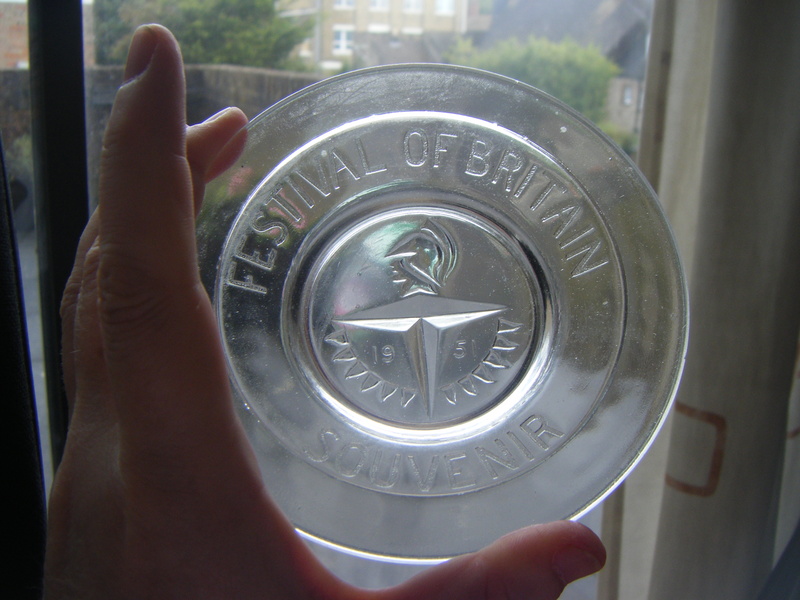 Sorry about the quality of the photographs, I have no idea how best to capture the image of an engraved glass object! It has been in my family as long as I can remember. I guess that my parents went to the Festival and bought it. Either that, or someone else went along and bought it back as a gift for them. This piqued my curiosity and I looked through some old history magazines. 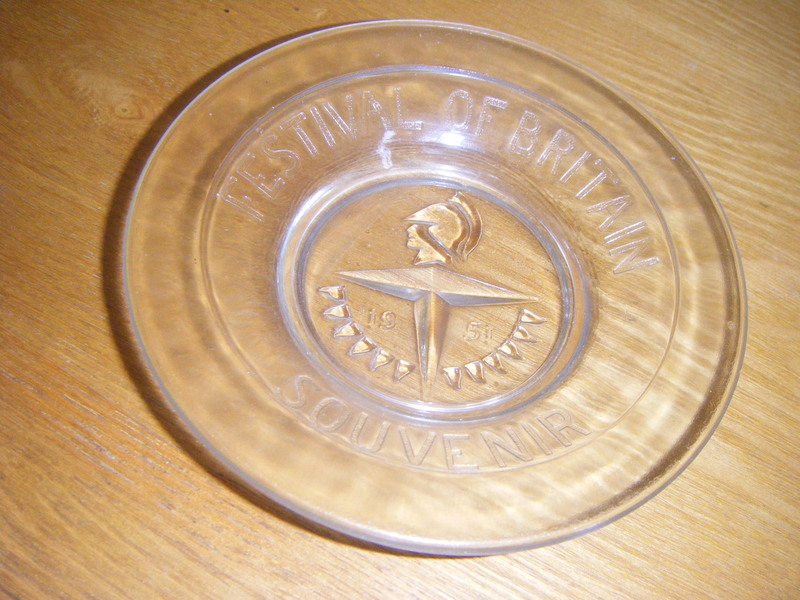 It would appear the Festival of Britain was aimed to present all that was good about Britain, coming as it did just a few years after the end of World War 2 when rationing was still in place. It was designed to give a ‘pat on the back’ to Britain and raise spirits. 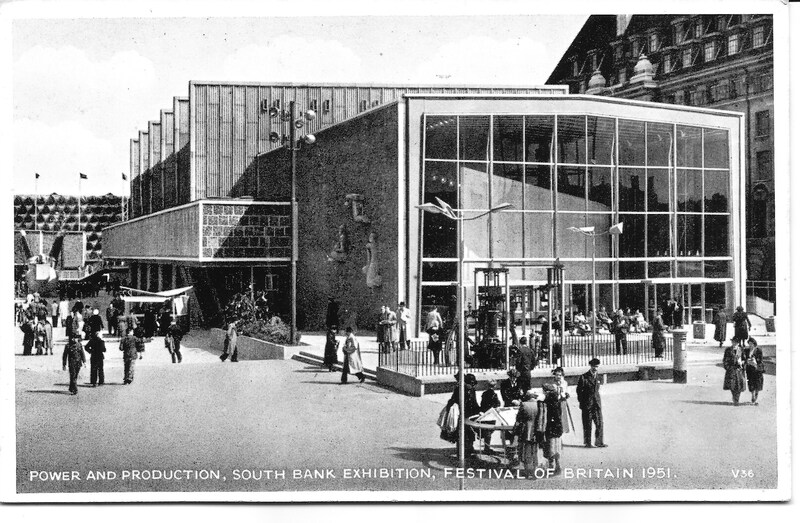 It proved a success, with over eight and a half million visitors to the South Bank Exhibition. 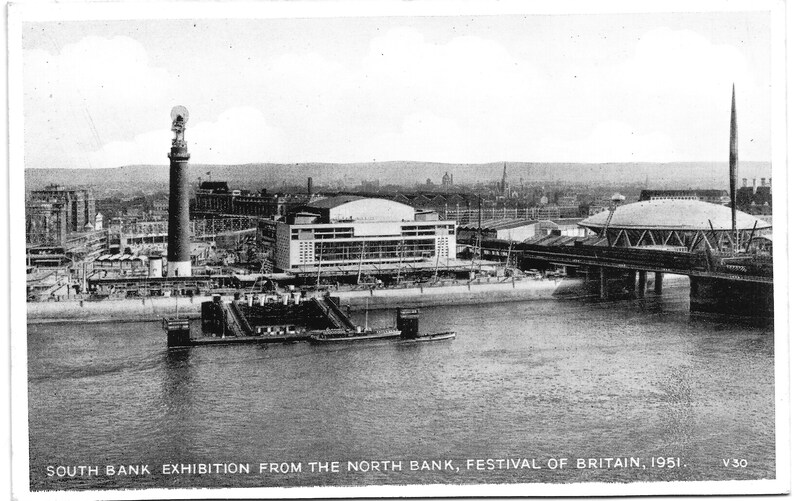 This entry was posted in Enid May Howells, Gordon Charles Dinnis, World War 2 and tagged 1951, Festival of Britain, souvenir. Bookmark the permalink.